Christians, we are told, should be recognised not by what they say but by what they do. They should be recognizable by their love and charity toward others. 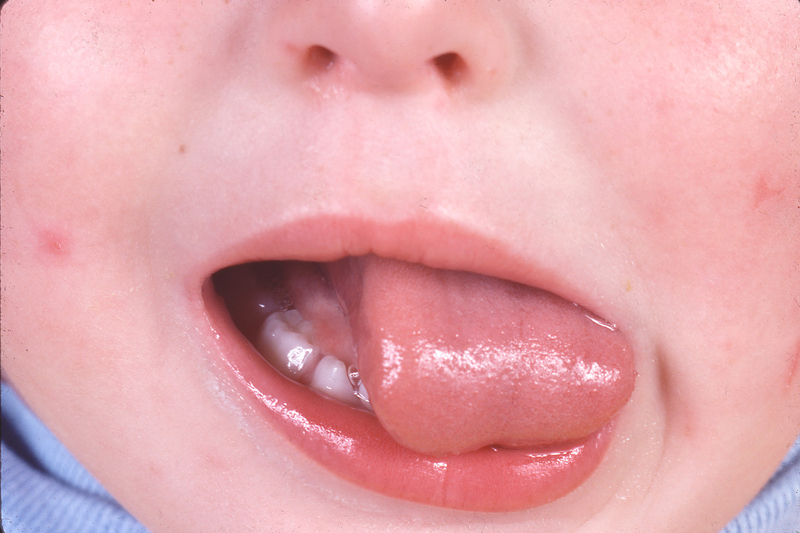 There are many good speech therapists who are competent in assessing for tongue tie. Carmen was unparalleled in her ability to assess children between one and 31/2 years of age for tongue tie. She was the only person I know her and internationally that was confident to assess at this small age and determine if intervention was needed. The only way you can engage a child for as long as she could in order to do the assessments was by radiating love- parents were always amazed by her patience, perseverance and her gentle care of their children. Though unparalleled in her expertise, she made no material fortune. She did make, through her gentle care and concern I am sure, a fortune in heaven. It is a little strange that I, among all of you here, am speaking today. I never met Carmen face to face, but nevertheless we formed, I think, a shared friendship over the past 14 years. As a new consultant pediatric surgeon in 2001 I was worried about doing the wrong thing by the children I was supposed to look after. As the Americans say, you can teach a monkey to operate you can’t teach him when not to. Tongue tie release is perhaps one of the simplest operations I do, but the reason to do it is to fix a demonstrated problem with tongue function. 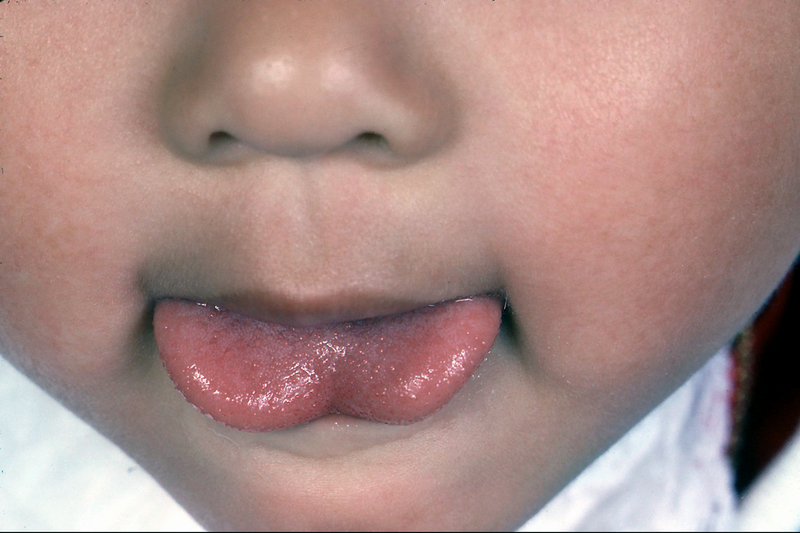 With tongue tie, the tongue is tethered to the floor of the mouth in such a way that its movement is restricted and tongue function is affected. 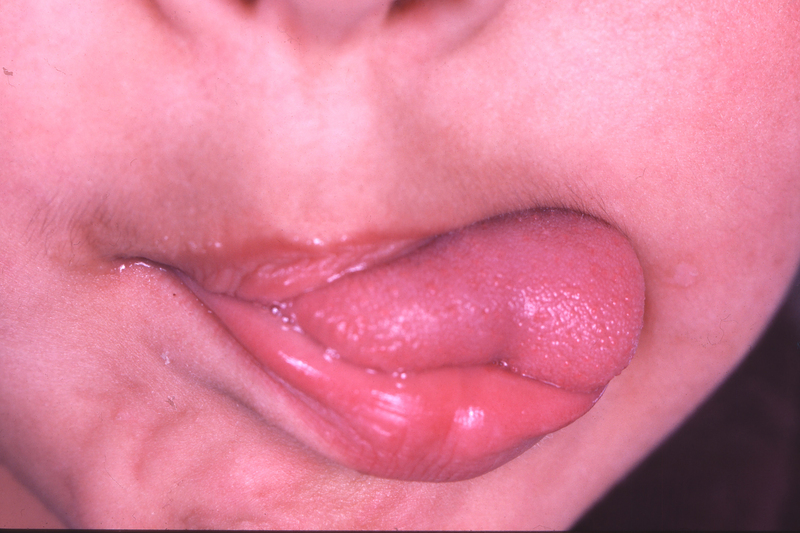 Surgeons are not trained to assess tongue function. Via the internet and chat room of international pediatric surgeons, I canvassed opinions as to how other surgeons approached this issue. It was then I found Carmen’s book, the only book written in the English language devoted to tongue tie and its assessment. It is comprehensive and cohesive, as crystallized as perfectly as any precious gemstone you might want to buy. From Confusion to Clarity- her title – has been the best compendium of knowledge and understanding of tongue tie and has only been challenged by another book that was published in the US after Carmen retired. We shared patients, corresponded, and chatted frequently over the following 14 years. You may be aware that if you see a surgeon you get an operation – Carmen kept me honest. I would say to parents that what I expect from the assessment of their child by Carmen was that they would see her demonstrate what is normal, what is present in their child, and what an operation should achieve if an operation was indicated. If parents were convinced by what they saw and heard, then it was over to me. This was “From confusion to clarity” in practice. Even though Carmen never spoke to me of events in her personal life, I know Carmen’s life in recent years has been tough. Today is only partly about Carmen. Today we celebrate the Mass in the Easter Season. We remember Our Lord has died and risen to save each of us. We are taught and believe the mysteries of our faith, but here on Earth for us they remain Mysteries of Faith. Jesus has made a place for each of us in Heaven if we choose to witness to his message in our lives as Carmen did. In heaven, we have no mysteries; we see the God as God is. I pray Carmen has passed from the confusion of our world to clarity of full knowledge of God in this way. From earthly confusion to divine clarity.